I don't know when this photo was taken... could have been turn of the century, but it could have been the 30's. 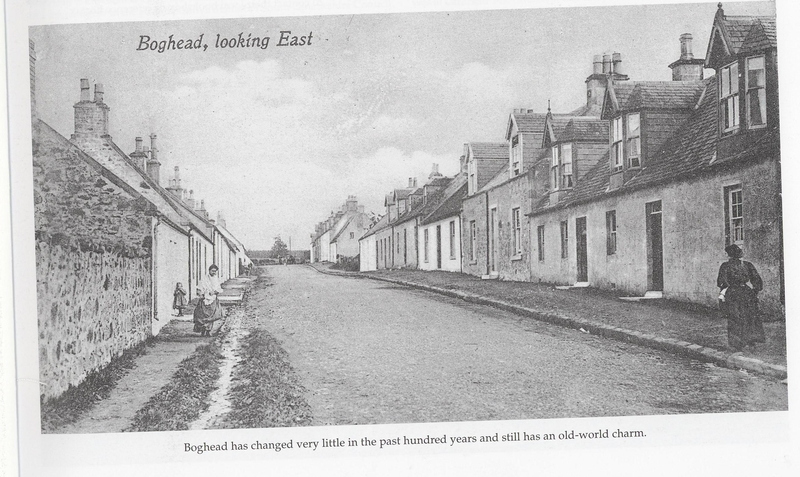 Anyway our house can be seen as 2 seperate houses, but it really is amazing how little this section of the village has changed in the last hundred years or so. P.S - I am pretty sure the photo is out of copyright - if anyone knows differently I will happily remove it or accredit it correctly. How interesting. Which one is your house? Ours is the second last in the row on the right. You can see the 2 existing dormer windows on the front but there are also 2 doors on the cottage, as it was once 2, single room cottages.